Laser Tag is HERE!! The Pulsipher Family did it again.. they have brought to you an Arena that will blow your mind with 4000 square feet of pure fun! 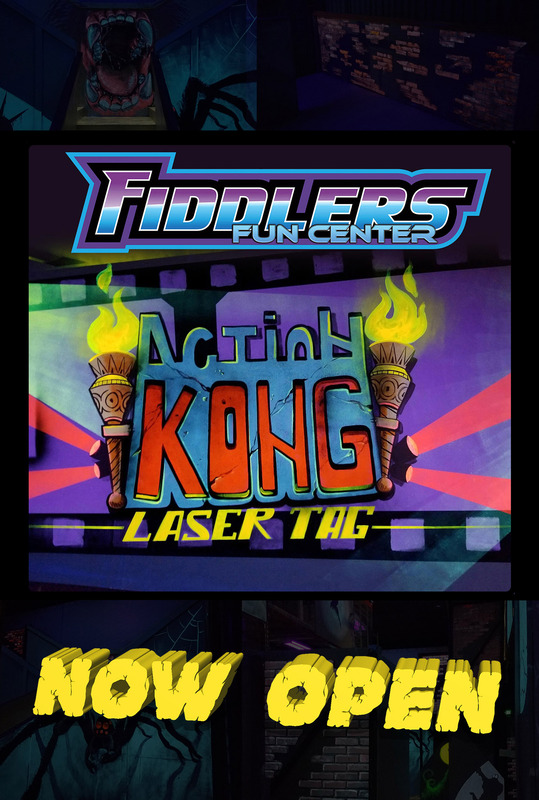 Come enjoy some time at Fiddlers Fun Center and Bring Your Game!! 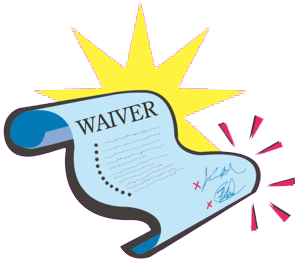 A liability waiver is required annually for all participants. Click on the link below to complete the waiver online.